Fusion Design - i-Showcase inc.
Fusion AMPED has taken the Fusion platform to another level. New full width and mobile-friendly design, your products and brand can be showcased in a modern and clean way. 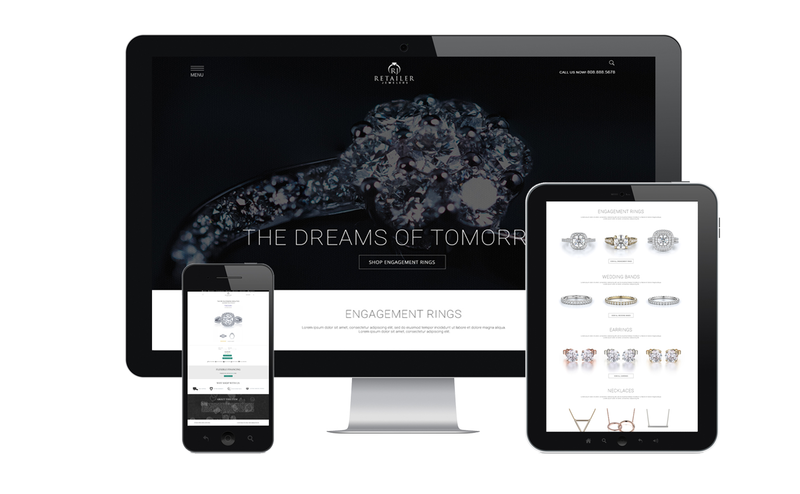 Unlike most web design companies in the industy, we have a team fully educated in Jewelry, Watch and Diamond retail web design. We pride ourselves on representing retailers online in a way that entices customers to purchase online or in-store. A retailers website should tell a story and with Fusion AMPED your story can be amplified.